In the early hours of Tuesday morning the Reserve Bank of Australia (RBA) are set to release their latest interest rate decision. Forecasters are predicting the RBA will leave interest rates on hold at 1.5% due to strong employment numbers coupled with low unemployment rates in the major states New South Wales and Victoria, even though the housing market is struggling. Some expect the RBA to leave interest rates on hold as the budget will also be released on Tuesday, with ‘The Australian’ newspaper reporting that it’s expecting that Prime Minister Scott Morrison will call an election on Sunday 7th April and Australians will most likely be attending polling stations on Saturday 11th May or the two following Saturday's thereafter. 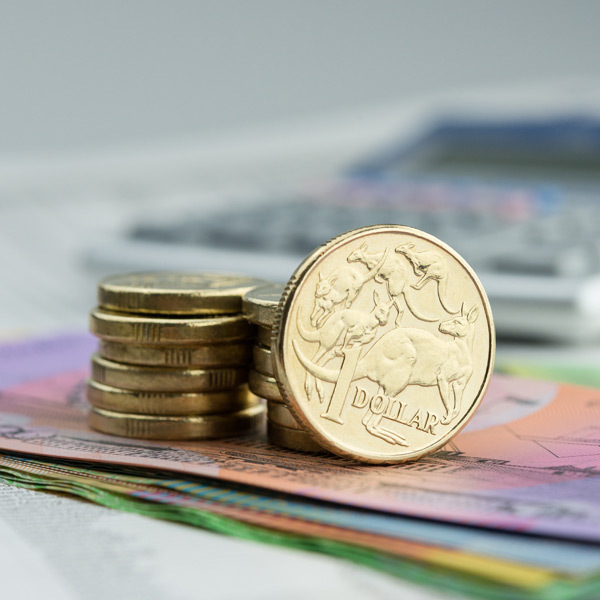 History tells us political uncertainty causes the currency to come under pressure, therefore even though the RBA could keep interest rates on hold for the time being, the upcoming months could be tough for the Australian dollar. 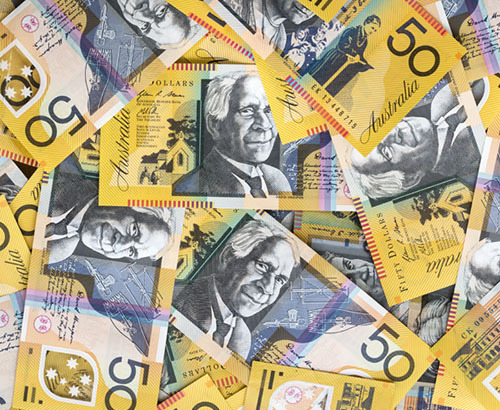 For clients that are buying or selling Australian dollars they should keep a close eye on the RBA decision and budget but also read the statement released by the RBA as this could give further insight regarding how they plan to proceed with monetary policy. What next for GBPAUD exchange rates? Over the last 3 months GBP/AUD interbank exchange rates have been as high as 1.88s, low as 1.77s and current levels are 1.8280. This week is important for the direction of GBP/AUD moving forward. Today, MPs within the House of Commons will vote to try and find a majority on an alternative arrangement instead of the current deal the Prime Minister has negotiated. Regardless of the outcome I expect the Prime Minister to come under further scrutiny this week which consequently could put pressure on sterling. If the Prime Minister can’t get MPs to back her deal by the 10th April, as long as the RBA keep interest rates on hold, this may result in Sterling pressure, possibly to levels which we have seen over the last 3 months. Dayle Littlejohn was very helpful and professional. I have already recommended your company to friends. Very friendly professional and efficient service. Dayle Littlejohn is outstanding. Excellent experience every time. I always feel as though it is a personal service with the staff getting to know me as a person rather than just a customer. Special thanks to Dayle Littlejohn.